St Colman’s has a strong tradition in Music. 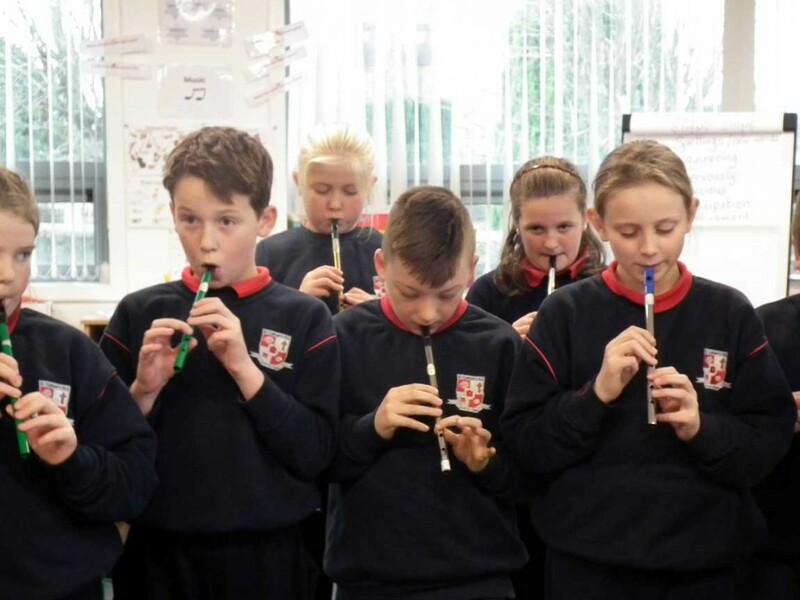 Each year, the school has participated in the St. Patrick’s Day Parade, marching and playing the tin whistle and drums. We also have a school choir for mass and for First Penance, First Holy Communion, Confirmation and school events during the year. In December 2013, third and fourth classes participated in the Hallelujah Choir in City West. We also work with Laois Music Generation where students learn rhythms on the djembe drums.